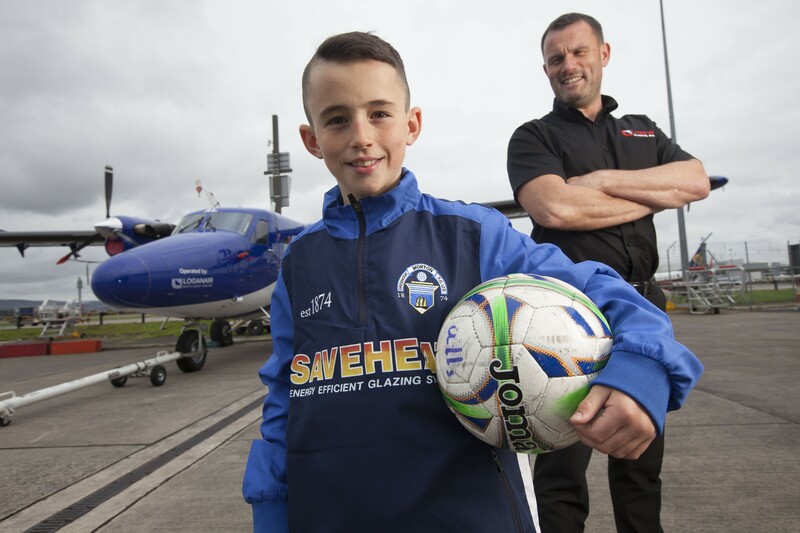 A young football star from Barra has been signed by Scottish Championship side Greenock Morton after being spotted by a Loganair engineer who also coaches for the club. 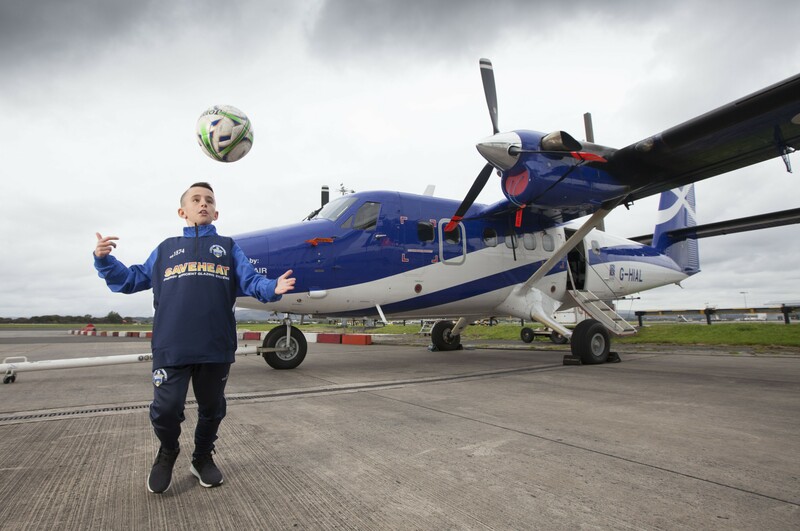 Ten-year-old Matthew Davidson makes a 250-mile round trip from his home to Glasgow, sometimes twice a week, to attend training and play matches across Scotland for his side – he recently scored a hat-trick against St Mirren. 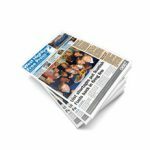 Loganair is supporting him with travel arrangements by providing tickets for the Twin Otter aircraft which operates the daily Glasgow to Barra service. Playing in midfield, Matthew was recruited by the club after attending a trials session overseen by Ross Gourdie – a Loganair engineer and head of Morton Junior Academy. The youngster has previously only played for Castlebay Community School and was never given the opportunity to compete at a higher level. With the rest of the Morton under-11 squad training three times a week, Matthew takes home specially-designed lessons for when he is unable to make the trip. Alongside his passion for Morton, Matthew is a big fan of Celtic and Real Madrid and names Cristiano Ronaldo as his favourite player. Mr Gourdie said: “He definitely has a lot of raw talent, standing out during the trial sessions. Matthew combines speed with an incredible control of the ball for a young lad of his age – really impressive when you consider he has just been playing school football. 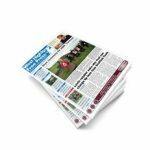 Greenock Morton chief executive Warren Hawke said: “In recent years we have seen a number of players, such as Rothesay’s Jim McAlister and Dunoon’s Lewis Strapp, overcome geographic challenges to become professional footballers at Greenock Morton. “None of those were quite on the same scale as young Matthew Davidson, though, who travels all the way from his home on the isle of Barra in the Outer Hebrides to train and turn out for our academy’s under-11s side.